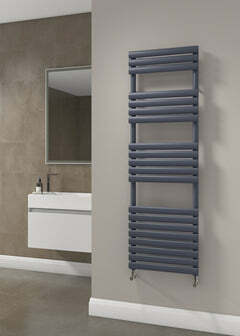 The Radiator Company Halo Vertical Radiator has a classic contemporary design. 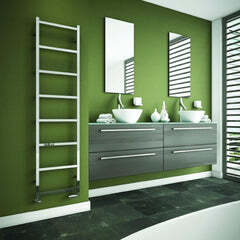 Industrial and low level in style. 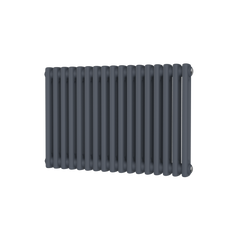 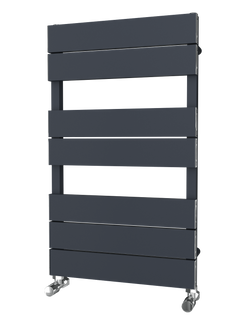 The Radiator Company Halo Vertical Radiator is available as either White or 188 RAL colours, and also 2 special finishes - Metallic Silver or Matt Black.